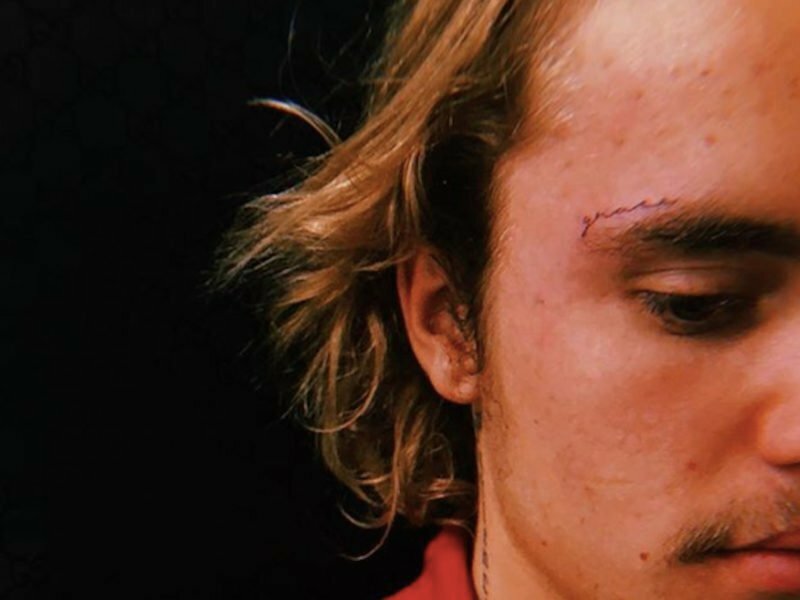 Popular recording artist, Justin Bieber recently added another faith-inspired tattoo on his body, and this time, it’s on his face! His tattoo artist, Jonathan “Jonboy” Valena, shared on his Instagram the first look at the “grace” tattoo above Justin’s left eyebrow. Jonboy even stated on his Instagram post how the singer’s tattoo impacted him. “2018 was a lot of work for me. Both in tattooing and inner work I thought I would never have to face. So many times wanting to give up asking God to take me home. But then I’m reminded what my purpose in this world is through people like you who get tattooed by me and share your life of struggles, anxieties, lost love ones, memories and victories through these little tattoos that have some of the biggest meaning behind them,” Jonboy posted on his Instagram account with the picture of Justin’s newest tattoo. On Jonboy’s post last Saturday, he ended his long post on Instagram by mentioning the grace and love of God. “God’s grace is sufficient in our weakness and it is by God’s love we are here for 2019,” Jonboy included in his post. The singer has a history of getting tattoos that symbolize his faith. He even wrote the word “Yeshua” on the right side of his rib cage in 2011. Justin Bieber: ‘I’ve Made My Body A Canvas’ Can you proclaim your faith through body art?